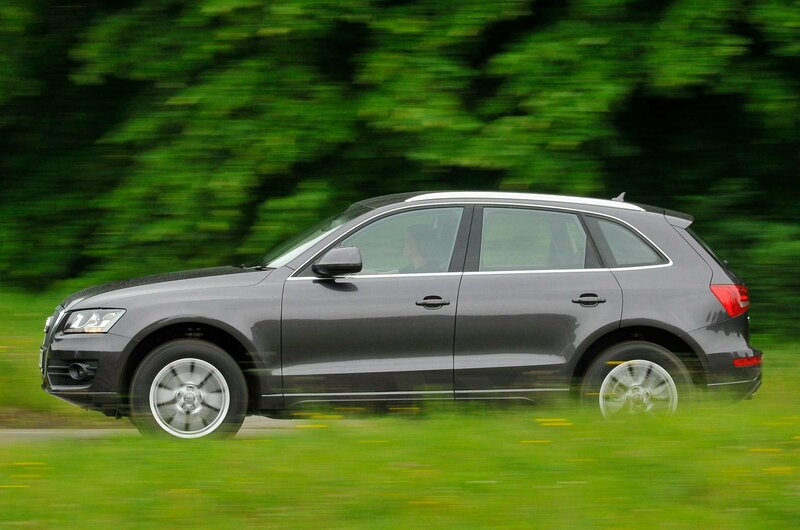 Which used Audi Q5 4x4 should I buy? 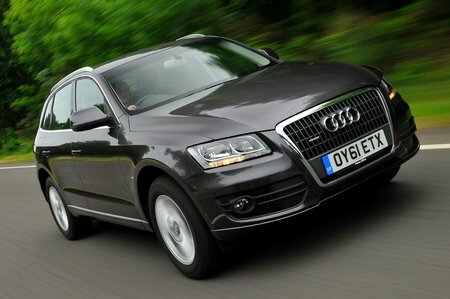 The majority of Q5s sold were 2.0-litre diesels, due to their balance of purchase price, running costs and performance. However, for some, the requirement for expensive cambelt replacements might start to shift the balance on the used market to one of the more powerful V6 diesels, or a post-facelift 2.0-litre petrol, particularly as the latter will also come with the robust Tiptronic automatic gearbox. 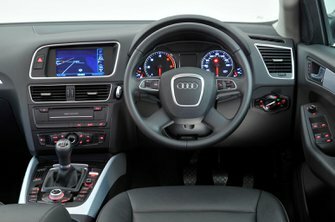 The Q5 range starts with SE trim, which includes alloy wheels, leather upholstery, climate control and a 6.5in MMI infotainment screen with a rotary dial controller. Rear parking sensors are also standard across the range. Upgrading to S line or the later S line Plus spec adds sportier styling, Xenon headlights and larger wheels, resulting in a firmer ride, so we’d advise sticking with SE trim.